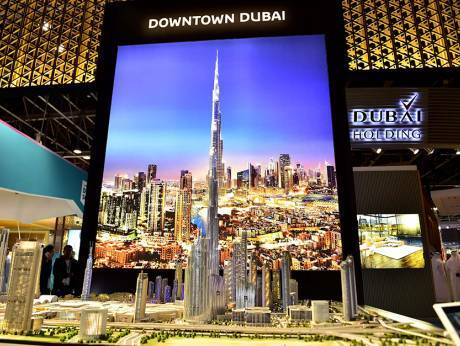 Dubai: Dubai’s developers have shown the intent … next up they need to get it into project mode with an estimated Dh7 billion to Dh10 billion worth of contracts expected to be awarded in the next two quarters. And that figure is excluding whatever work the $20 billion Jumeirah Central might come up with during this period. If all of these tenders come to hit the market as expected, including some of the major works related to Deira Islands Mall and Meydan One Mall, the local construction sector will have a wave sized boost to work on, industry sources say. If so, the turnaround would have started from Cityscape Global where all of Dubai’s leading developers confirmed new projects, some of them massive and long term in scope. Among these, obviously, are a new “city centre” in the form of Jumeirah Central and a sprawling suburban setting through Emaar South. And Jebel Ali will play host to the Dh30 billion Dubai Wholesale City, a 15-year project that has just started calling in the first lease enquiries.